Iceland is a young country that is still being formed. The oldest parts of the country are about 16 million years old. The beautiful, bare landscapes highlights the four basic elements; earth, air, fire, and water- in a most dramatic way. Examples are; our active volcanos, bright green valleys, glacier-cut fjords, black sand and beaches, and roaring rivers. 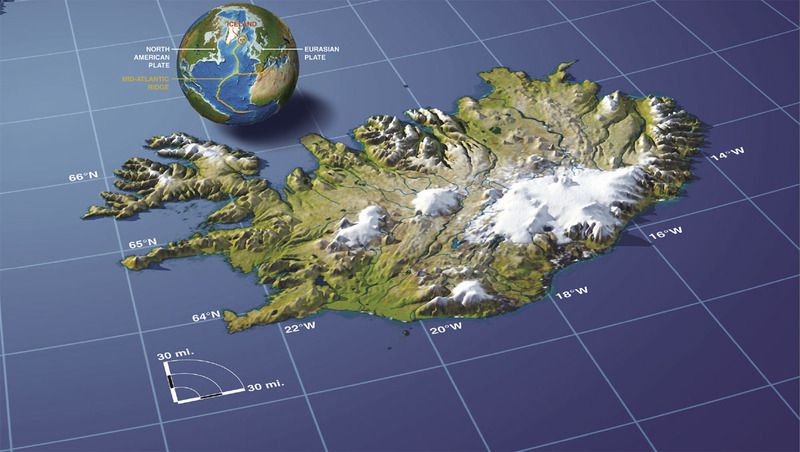 The total size of Iceland is about 103.000 km2, and it‘s the second largest island in Europe, after Britain. 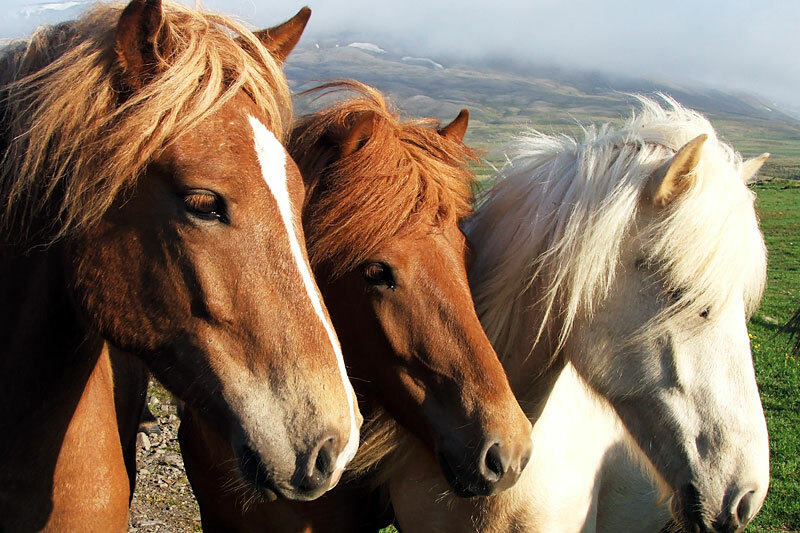 75% of Iceland is highland, highland are the parts that are higher than 200meters over sea. The waterfall Gullfoss and the hot spring Geysir are one of the most popular tourist attractions in the country. Geysir, sometime known as The Great Geysir is a geyser in south-western Iceland. The English word geyser (means a spouting hot spring) comes from our language. In Iceland there are about 30 active volcanos and they erupt regularly. Famous volcanos are e.g. Hekla and Eyjafjallajökull.